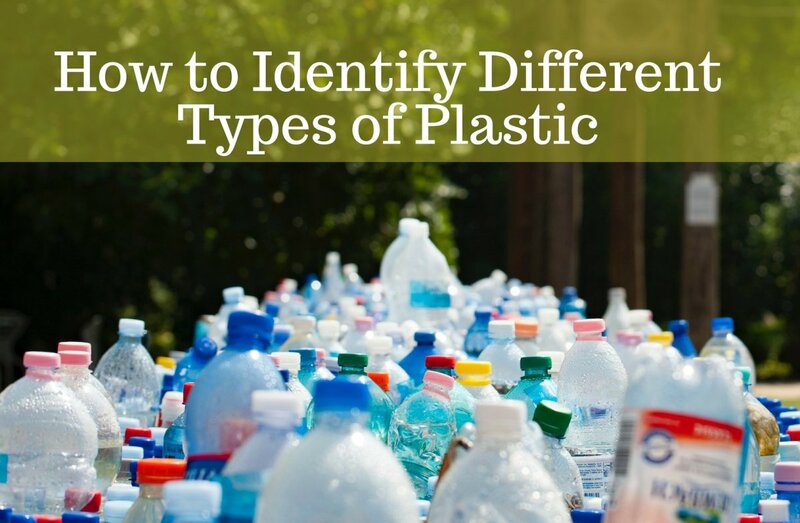 The use of water helps separate the plastics into their subcategories, can this be taken any further to separate similar plastics in those same subcategories? For instance, how would you separate HDPE, LDPE and Polypropylene if they are floating in the same pool of water? The short answer is that you cannot separate them once they are all floating in the same pool of water, as far as i know. It depends on your financial resources to separate them for recycling purposes. Perhaps if you can tell me what you intend to do, or what you process is, I could help you more. I accidentally burnt the plastic handle of a pan. I am worried about the toxic effects this will have on my animals. What plastics are used for panhandles and does this type of plastic emit toxic fumes when burnt?